There are monsters out there! There are absolute giants in our waters! 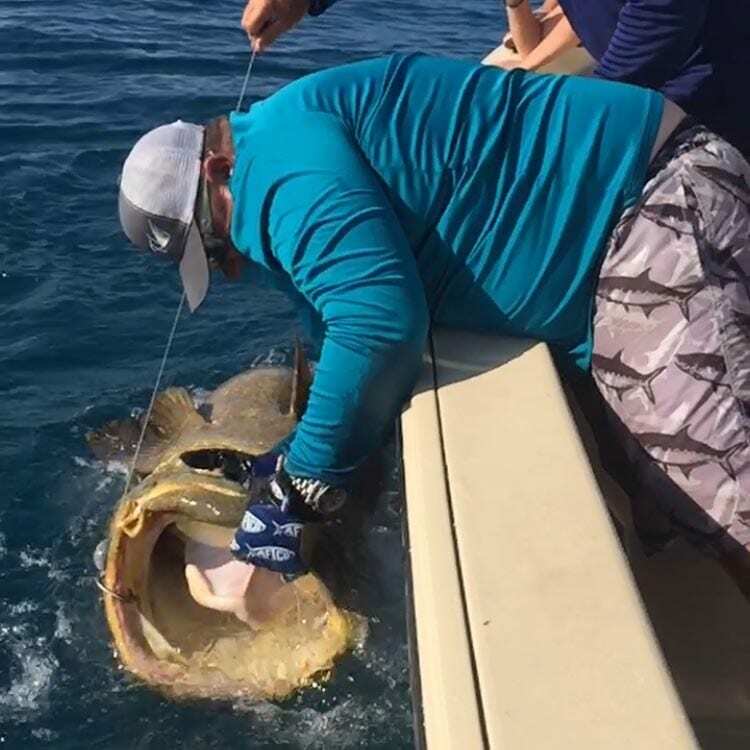 From the aptly named Goliath Grouper to fish with rows of razor sharp teeth — like bull sharks, hammerhead sharks, kingfish and more. 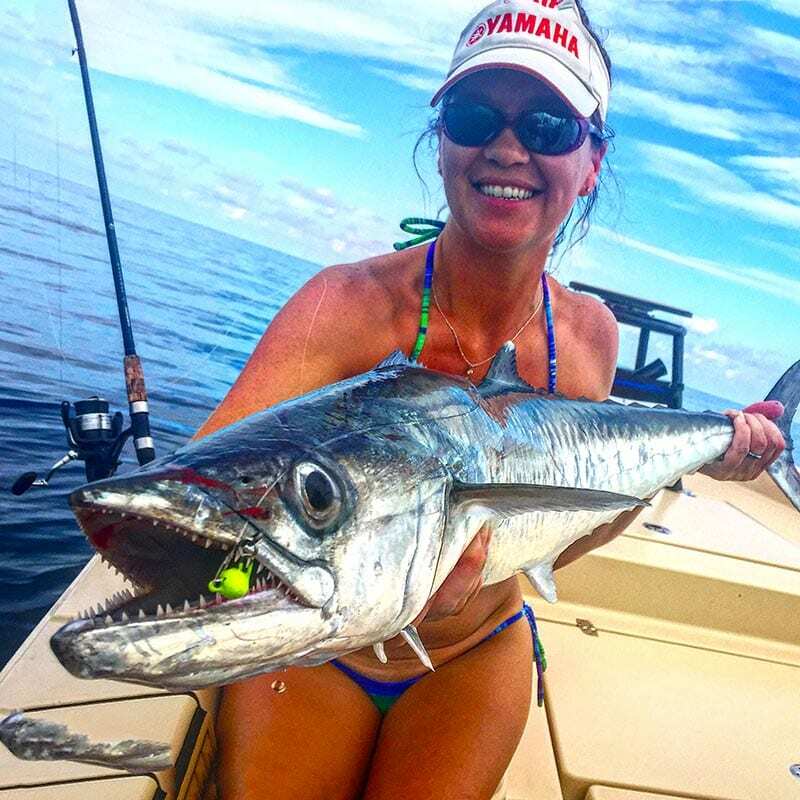 If you want to take a fishing trip where you wake up the next morning and every muscle in your body hurts, this is the charter for you! 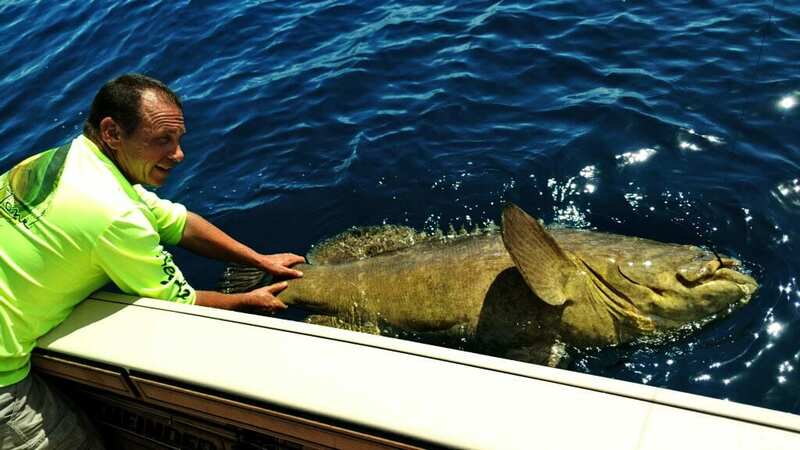 Goliath grouper can weigh in excess of 400lbs and they have a huge tails that they leverage to put extreme pressure on fishing tackle, as well as anglers. This is not a fight for the faint of heart. But, if you think you have the muscle, we’ll put you on ’em! Our waters are infested with sharks. Big ones. 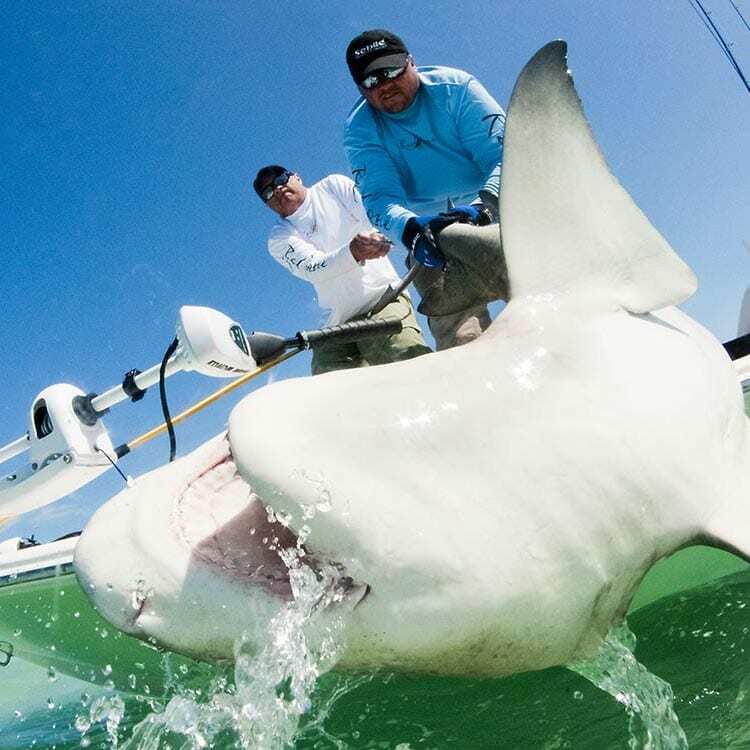 The summer months are the best time to target these bruisers. All we need to do is catch some oily bloody fish to start the day, start cutting them up, and it won’t take long before you’re hooked up on a monster!